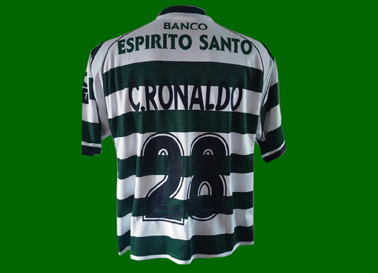 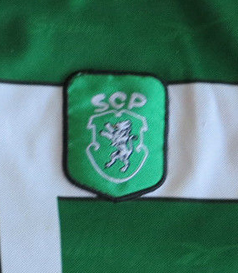 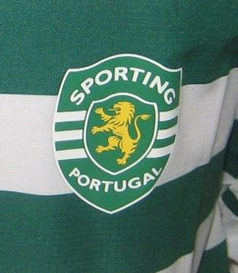 Cristiano Ronaldo shirts from his time at Sporting Lisbon are very rare. 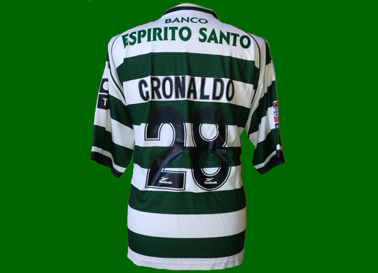 In my life I have known of three bona fide match CR28 worn shirts - and countless fake ones. 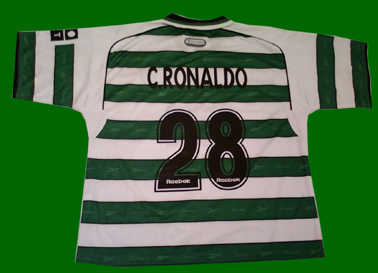 Even regular fan shirts are faked, with modern made versions of Cristiano Ronaldo's player nameset. 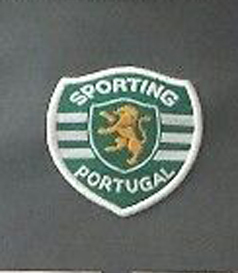 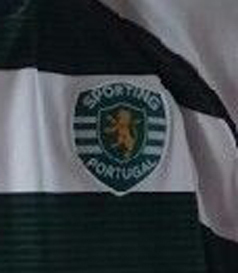 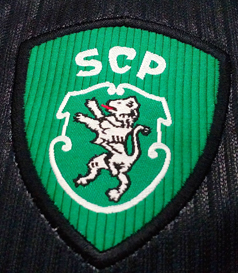 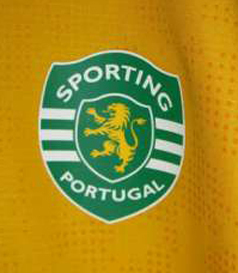 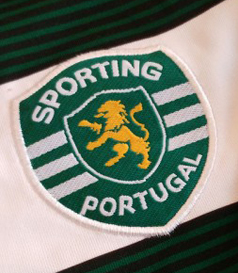 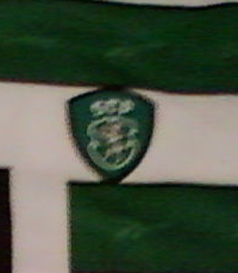 Many sellers simply put that on any Sporting shirt they find, often with many or all details wrong. 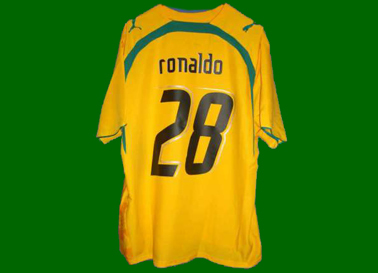 We have in the past shown many examples of fake Ronaldo shirts, and also some examples of correct original CR28 replica shirts. 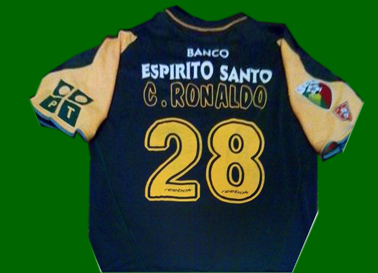 Here we show some more examples of totally fake CR28 jerseys. 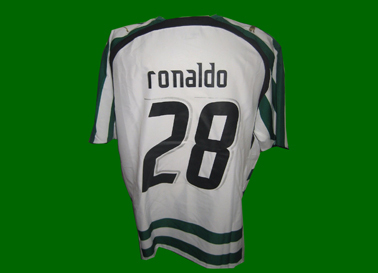 These are Cristiano Ronaldo jerseys that are fake. 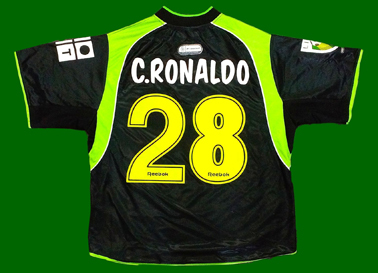 See a full list of such jerseys in this link.